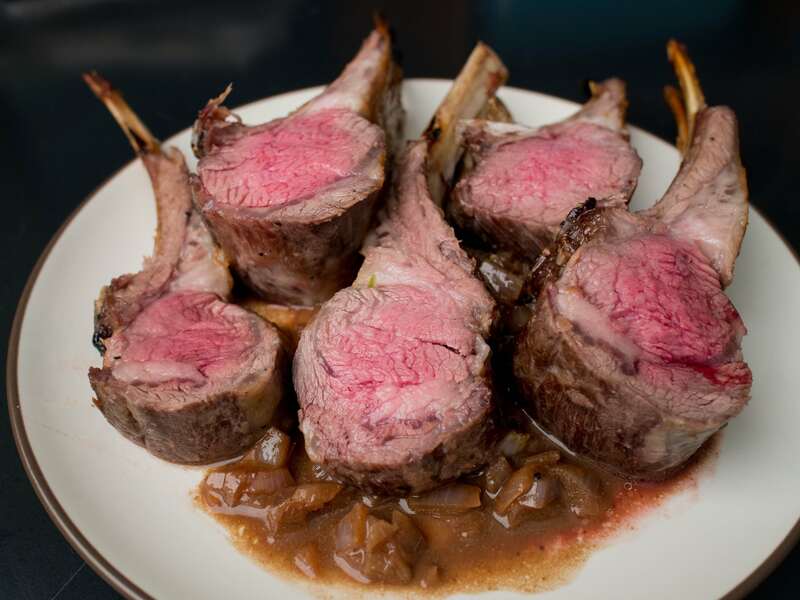 Dish up restaurant-quality meals at home like this wicked-tasty rack of lamb. 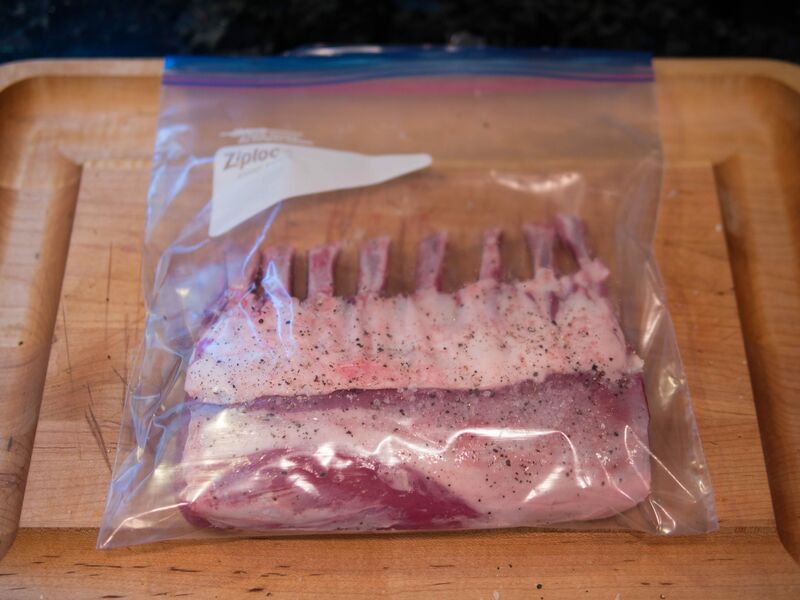 It's as easy as bag up, sous vide, sear! 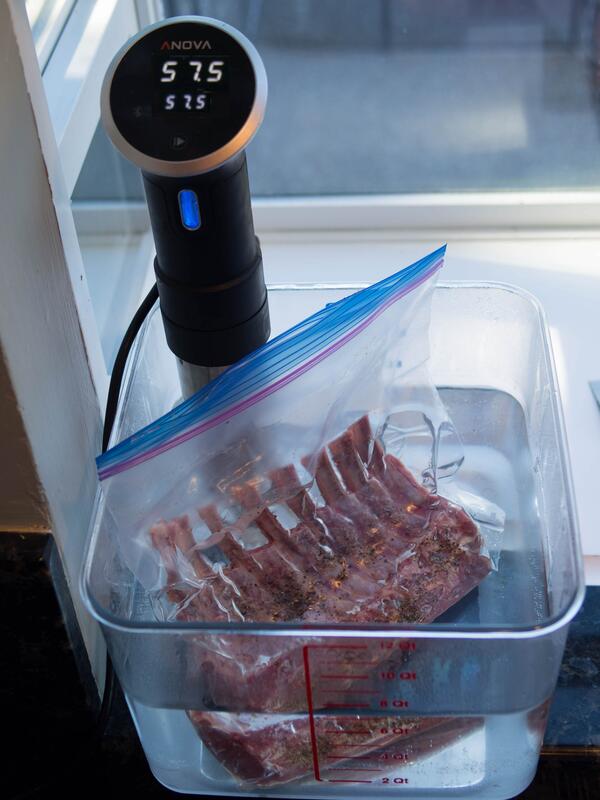 Set Anova Sous Vide Precision Cooker to 135.5°F / 57.5°C. Generously season the lamb rack with plentiful salt and pepper. Place in resealable ziplock bag. Place in water bath using the water immersion method to remove all air and sous vide for 3 hours. 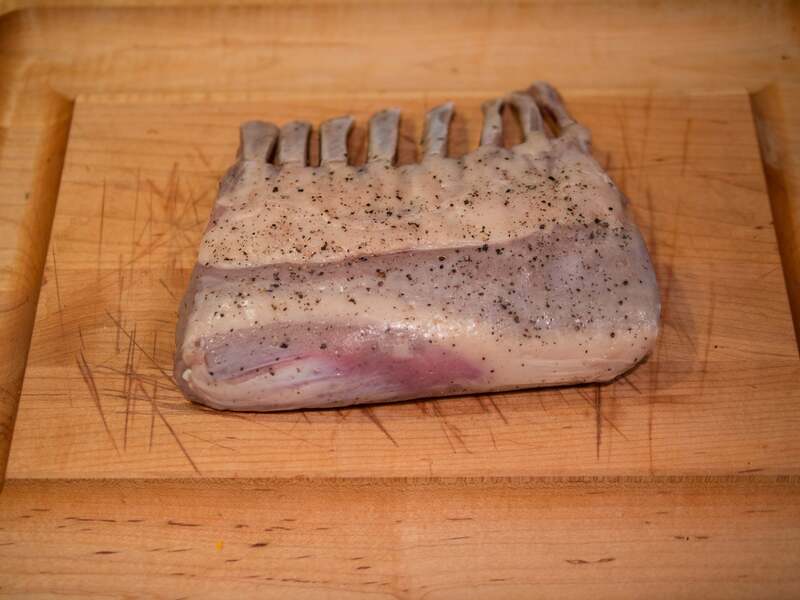 Remove and dry rack of lamb thoroughly. Heat a cast iron skillet. 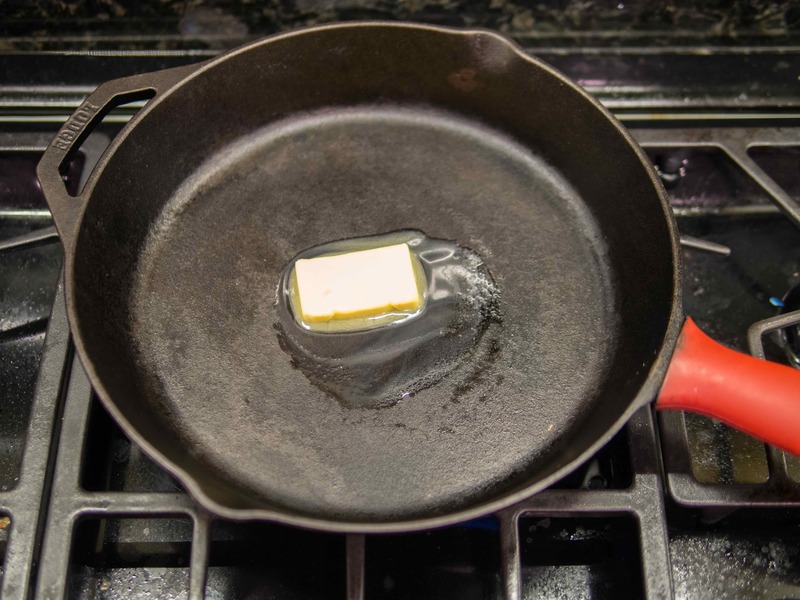 Add a stick of butter. 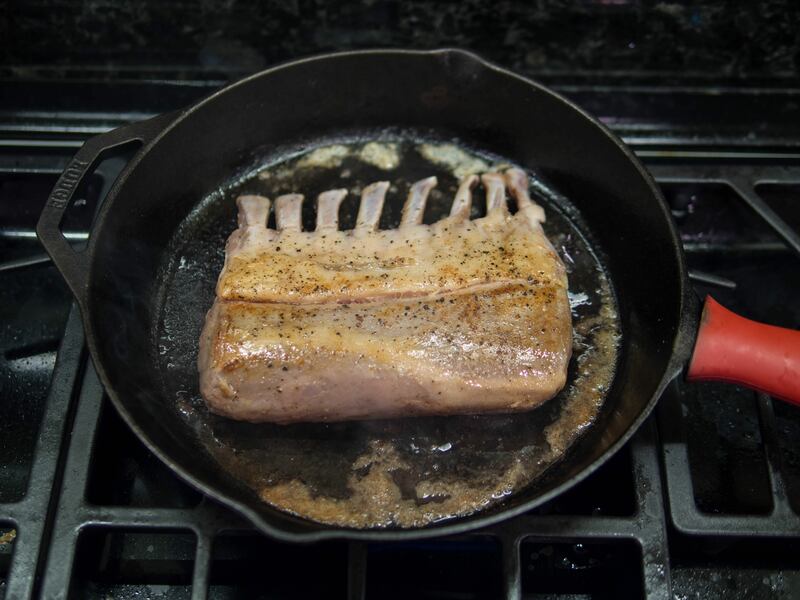 Sear the rack of lamb for 1 minute each side. Slice and serve alone or on top of your favorite vegetable such as sautéed onions.